LaCourse, Poole & Envall, P.A.is a law firm located in Duluth, Minnesota. 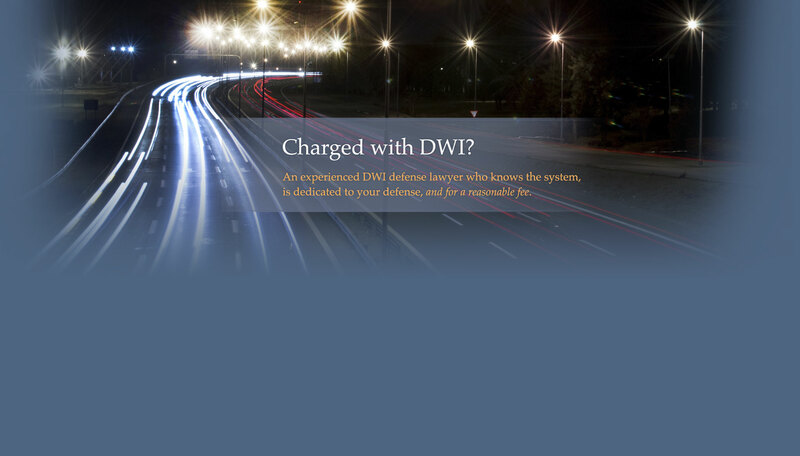 Our attorney, Andrew Poole, represents clients in Duluth and the surrounding area in all areas of criminal defense, DWI or DUI, and divorce. Our lawyers are in this business to help people, which is why we know our criminal defense and divorce clients by name and not a file number. Because of this mentality and his dedication to criminal and family law, Mr. Poole has twice been named a Rising Star by SuperLawyers magazine. 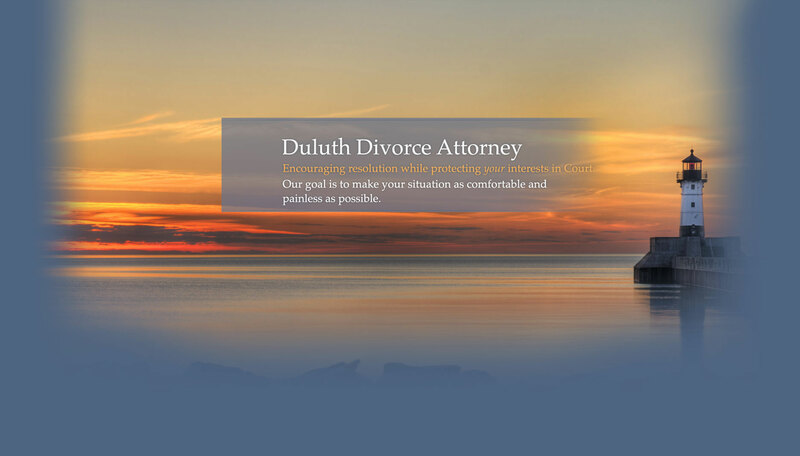 If you are charged with a crime in Duluth, Virginia, Hibbing, Grand Rapids, Carlton County, Lake County or Cook County, or are considering a divorce, contact LaCourse, Poole & Envall, P.A. today to get the peace of mind you need. 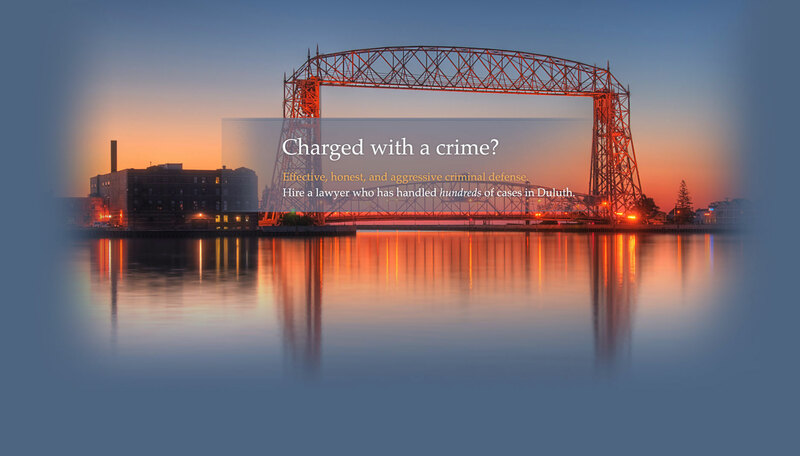 For a free and confidential consultation, contact our Duluth criminal defense lawyer now. We also offer reduced rates to former service members in all criminal defense or family law matters. 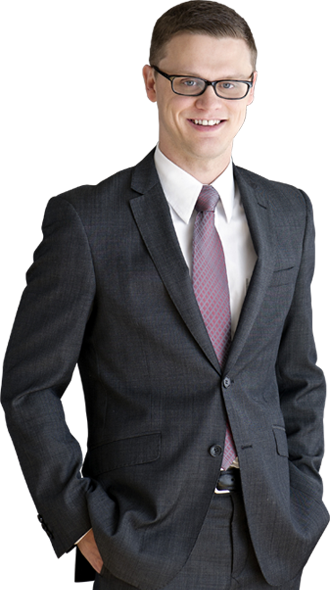 Defense Attorney Andrew T. Poole of LaCourse, Poole & Envall, P.A., has handled hundreds of criminal law cases in Duluth, MN, and has represented people at all stages of a criminal case, including jury trial and appeal. As a criminal defense lawyer, he will help you navigate the local criminal law system. He will thoroughly analyze your matter, ensure your rights are protected, and take your case to jury trial if necessary. The primary goal is to achieve the best possible resolution so you can move on with your life. 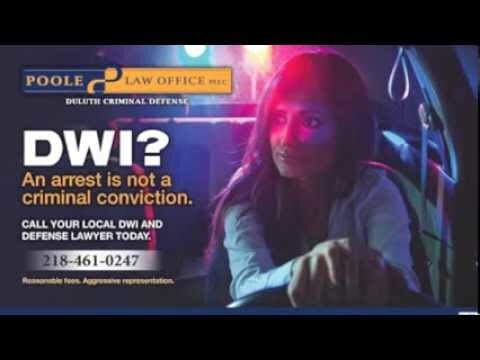 If you are charged with a criminal offense in Duluth, MN, including, but not limited to, DWI or DUI, ensure your rights are protected by contacting a criminal defense lawyer in Duluth, MN. Poole Law Office PLLC serves the entire arrowhead region of Minnesota, including Cloquet and Carlton County, Two Harbors and Lake County, Grand Marais and Cook County, Grand Rapids and Itasca County, and all of St. Louis County, including Hibbing and Virginia. In addition to criminal defense, LaCourse, Poole & Envall, P.A. represents clients in all area of family law, including divorce. When you or your spouse first utters the “D” word, naturally you become overwhelmed with emotions. But that is not the time to do something rash and regretful, or to delude yourself into thinking you have total control over the situation. Regardless of who initiates a marital divorce/dissolution, you should consult an experienced divorce attorney in Duluth immediately. It is imperative that you proceed with guidance under the divorce laws and not on your emotions. Without proper legal guidance, you and your children might be left with a result you will live to regret.